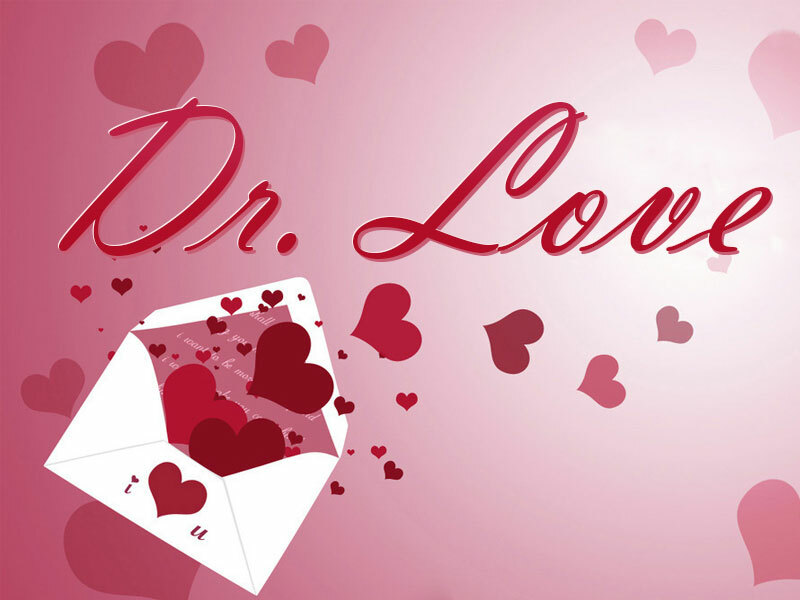 « Older: Doctor Love – Too Much togetherness? I have had the same guy for several years and we get along well and most of the time things are great between us. The time that it is not great is when we argue. It doesn’t happen very often, but when it does it is very hard on me. If we have a disagreement about even the tiniest thing he will start ignoring me. He won’t answer my calls or my instant messages or anything. So far, I have tried to handle it by trying to talk to him. If I can ever get him talking about it, we get things sorted out pretty quickly. The problem is that he usually just pulls back and ignores me. This makes me so angry that I want to argue even more. We have discussed this when we are not arguing and he promises not to do it again. Of course, that never works. Since what I am doing doesn’t seem to be working, I was hoping you could come up with a better approach. I have to let him know that I’ve had enough and I won’t allow him to ignore me like this anymore. What do you mean you won’t tolerate this anymore? You’re saying that a guy who is great most of the time has a flaw that you just can’t tolerate and you won’t live with it. Get real. You probably have plenty of flaws yourself. It could be that he sees you as someone who loves to argue while he sees himself as a person who likes to think things through. If the problem is intolerable you have two basic choices. You can dump him and find someone else or find a way around the problem. Dumping him is pretty drastic so start looking at ways to work with what he does. First, look at yourself and make sure you are not causing arguments over petty things that won’t make any difference in your life by the end of next week, or next month, or next year. Bear in mind that most arguments are a total waste of time with one party trying to subjugate the other party to their point of view over something that doesn’t really matter at all. You’re not guilty of this are you? If you want to change the way he reacts to you, the best way is by not reacting at all. If he ignores you, ignore him back. Don’t call him. Don’t instant message him. Wait to see if he values you enough to come around and discuss things with you. If he does, make sure you discuss the problem instead of arguing about it.